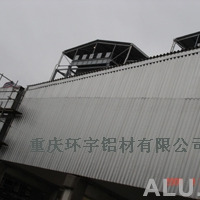 Chongqing Huanyu Aluminum Material Co., Ltd. is an economic entity specialized in development, distribution and service of aluminum and aluminum alloy materials, technical advice of aluminum processing as well as making and installation of metal building curtain walls. The company embraces advanced equipment and strong technical expertise. 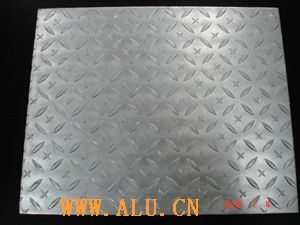 The company deals in developing and distributing various aluminum, aluminum alloy plate, strip, foil, profile, tube, bar, forging, die cast, lead tube welding, colored coating aluminum plate, lead curtain wall board, contour plate, lead corrugated plate, diamond plate and other products, all widely applicable to different fields, such as military industry, aviation, aerospace, electron, traffic, packing, mechanism, building decoration and so on. Besides satisfying the demands of domestic market, the products are sold to Hongkong, Canada, Africa and other districts. 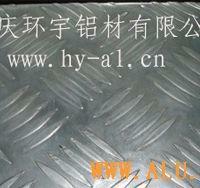 The company is located in Southwest Aluminum (Group) Co., Ltd. in Xipeng Town, Jiulongpo District, Chongqing. 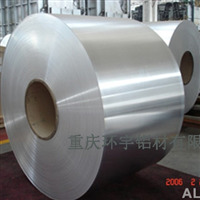 Southwest Aluminum, a large comprehensive enterprise of aluminum processing, possesses the biggest scale, the most advanced technical equipment and complete specifications in China. As it has a history of more than 30 years, its equipment and products’quality both lead the world. Chongqing Huanyu has won good popularity and creditworthiness through direct distribution and deep development of aluminum processing material with quality products, advanced technical equipment and scientific managerial experience of Southwest Aluminum. 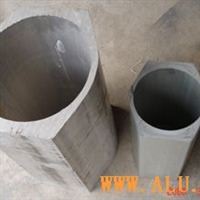 We supply aluminum material for many famous projects, such as CNOOC-Shell Petrochemical Project, Three Gorges Project, High-Pressure Electric Equipment Item and so on. At the end of 2003, our aluminum alloy diamond plate, contour plate and corrugated plate, exported to Sierra Leone in Africa, have been used in the construction of the Office of the President and the House of Parliament there. As they satisfy the needs of foreign aid project of the government with good quality, the company has been once commended by National Commodity Inspection General Bureau with documents. The company is a selling agent of the products of Sales Company as well as an appointed direct distributor of Extruding Factory and Forging Factory of Southwest Aluminum (Group) Co., Ltd.. We reassure and satisfy customers with factory direct sale, reasonable price, short delivery cycle and good service. We are looking forward to cooperating with you for common splendid future with advanced technology, good quality, excellent service and the corporate spirit of “honesty essential”. If you don't have member ID, please register firstly! If you want to send the message without registration, please fill the above contact information to this supplier. 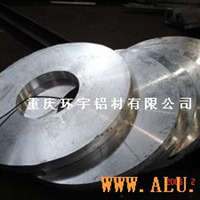 Copyright © 2002-2019 China Aluminium Network Online All Rights Reserved.